26 Claims For Compensation For Silicosis Prompts Australian Government To Say Not To Dry Cutting Engineered Quartz. An urgent warning to stone fabricators to stop dry cutting engineered quartz has been issued to fabricators in Australia by the Queensland government. This is following 26 recent new claims of compensation for silicosis due to exposure to stone dust. This has prompted Grace Grace, the Industrial Relations Manager, to issue a statement advising employers to immediately stop the dry cutting of engineered quartz and threatening enforcement for those found failing to protect its employees from overexposure to this harmful dust. Silicosis is an aggressive form of pneumoconiosis, a potentially fatally debilitating respiratory disease by the inhalation of silica stone dust. Stone dust contains RCS (Respirable Crystalline Silica) and is what can lead to developing diseases such as silicosis, cancer and COPD (Chronic Obstructive Pulmonary Disease). Through using the correct and appropriate controls, workers are only exposed to a very small amount of this harmful dust each day, much less than those without the same protective equipment. The failure to protect yourself results in a significantly larger amount of high concentrations of Silica inhaled. We have already covered the dangers of Respirable Crystalline Silica in our post: Understanding the Dangers of Stone Dust. This sudden spike caused the number of claims for compensation rose to 26, six of which regrettably had confirmed cases of progressive Massive Fibrosis, which is the final stage of the disease and is fatal. This shocking discovery is made worse by the fact this could have been preventable with better control of the dust through using the correct PPE and switching to wet cutting. This discovery has prompted the WHSQ (Workplace Health and Safety Queensland) to audit all stone processors in Queensland, working towards creating the necessary regulations to completely prohibit the dry cutting of stone. 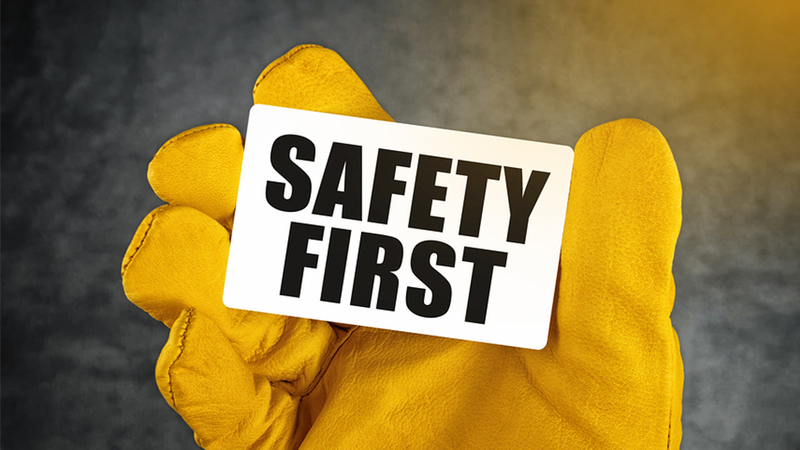 In the UK, the current HSE regulations require fabricators to take steps to control the risks from stone dust exposure under the control of substances hazardous to health regulations 1999 (COSHH), with fines in place for those failing to protect their workers from overexposure. Wet cutting, drilling, grinding and polishing will significantly reduce the amount of stone dust in the air, as it instead forms a slurry, however it is still advised to wear PPE to reduce this risk further and better protect stoneworkers. With the Australians new stance on this prominent issue, could the UK be the next in line to follow suit? Here at Stonegate Precision Tooling, we've had the privilege of working with stone fabricators across both the UK and worldwide in providing them with the most innovative tooling and consumables for stone. Our work with stone fabricators has given us the first-hand expertise our customers need when choosing a key supplier to provide them with the essentials to keep them in business. 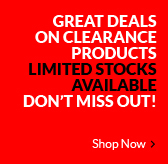 Through aiming for 100% customer satisfaction we exceed in honesty, loyalty and integrity whilst ensuring that our high-quality, performance products are available whenever our customers need them - 98% of our customers receive their orders on the next day; on time, in full. 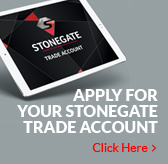 We work hard with all our customers to provide a service that ensures our customers experience value in all that we do and it's this commitment that has enabled Stonegate to become the UK's most trusted provider of specialist products and knowledge to stone fabricators. REACH Regulations - What You Need To Know: Better understand the new REACH Regulations and what your responsibilities when it comes to compliance are! Safely Moving Stone In Your Workshop: Learn how to better lift and handle stone to avoid the risk of injury to your team. 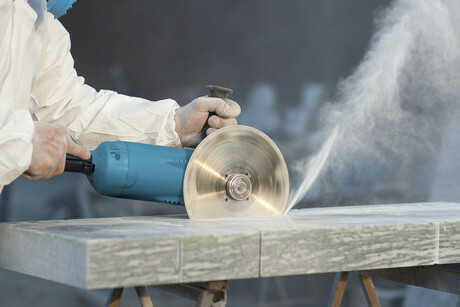 Understanding The Dangers Of Stone Dust: Silica dust is an everyday risk for stone fabricators but its dangers simply can't be underestimated, read more from Stonegate. 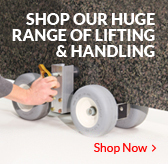 Stonegate, The UK's Most Trusted Provider Of Specialist Tooling To Stone Fabricators: Discover how Stonegate supports your business with our commitment to being the very best. How Our Next-Day Stone Tools Stock Keeps You In Business: Read how our unbeatable supply is essential to keep your business running and what we do to constantly ensure you have the products you need. 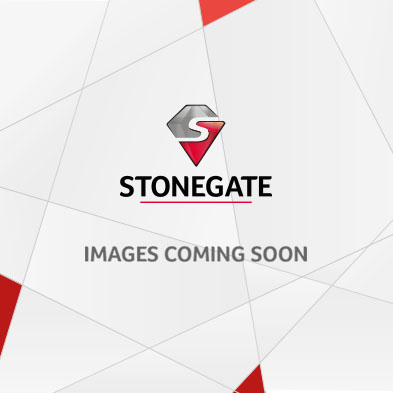 Stonegate, The Exclusive Worldwide Distributor For Status Diamond Tooling! : We're thrilled to provide the world's most innovative CNC tools from leading brand, Status Diamond Tooling. Stone Slab Protection Film: Exploring SlabWrap©: Explore more from our range of stone slab protection products to make your business more efficient and profitable. Extra Long Gauntlet Rubber Gloves 18"